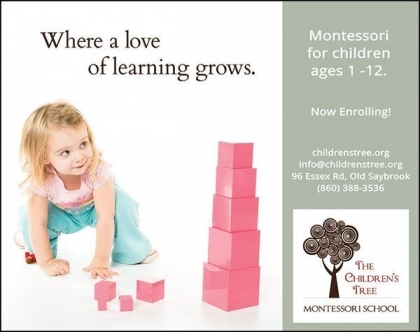 The Children's Tree Montessori School- preschool-elementary school Old Saybrook. The Children's Tree Montessori School was founded in 2000 to provide children and their parents an alternative to public school education. 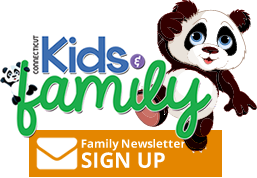 We offer a nurturing, child-centered environment where children can develop independence, respect--both for themselves, others and the world we live in, and a lifelong love of learning. The Children's Tree is the only Montessori school on the Connecticut Shoreline with both primary (preschool ages 3-6) and elementary (ages 6-12) programs. Students come from all over - Old Saybrook, Clinton, Westbrook, Chester, Old Lyme, Essex and Middletown, to name a few. We are proud to offer every student an individualized workplan, which is based on their interests and needs.